The Trustees' Garden renovation project is being undertaken by Randolph Street LLC on the eastern end of Savannah, Georgia's Yamacraw Bluff. Below is a brief history of the Trustees' Garden which was the first experimental botanical project in the New World. Click on the link below to download copies. 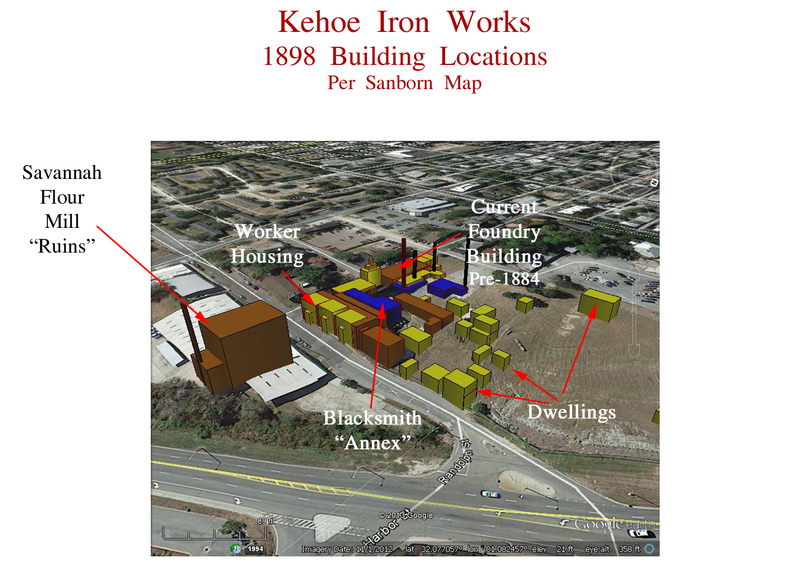 Proposed interpretive sign for the Kehoe Foundry building at Trustees' Garden. This will mark the site of the cupola forge used between ~1878 until after 1916. Click on image to enlarge. 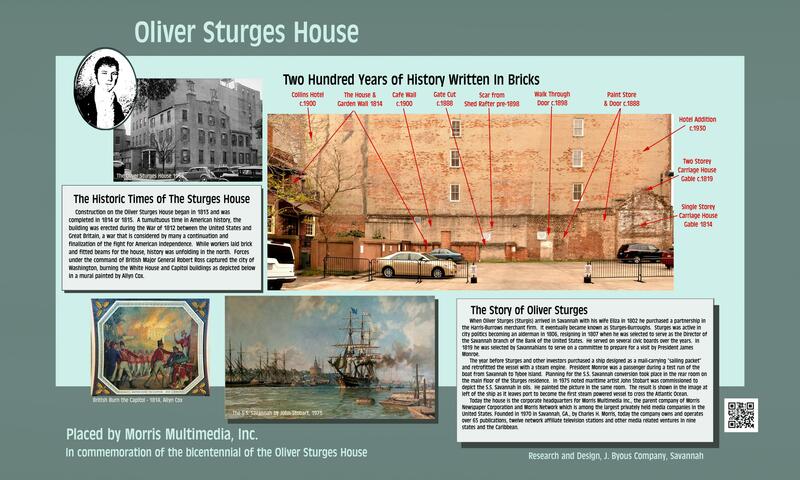 Proposed interpretive sign for the bicentennial of the Oliver Sturges House, headquarter of Morris Multimedia Corporation. Click on image to enlarge. Click on link below to view report. View of historical structures at Trustees' Garden, Savannah, GA from 1734 to 1916. 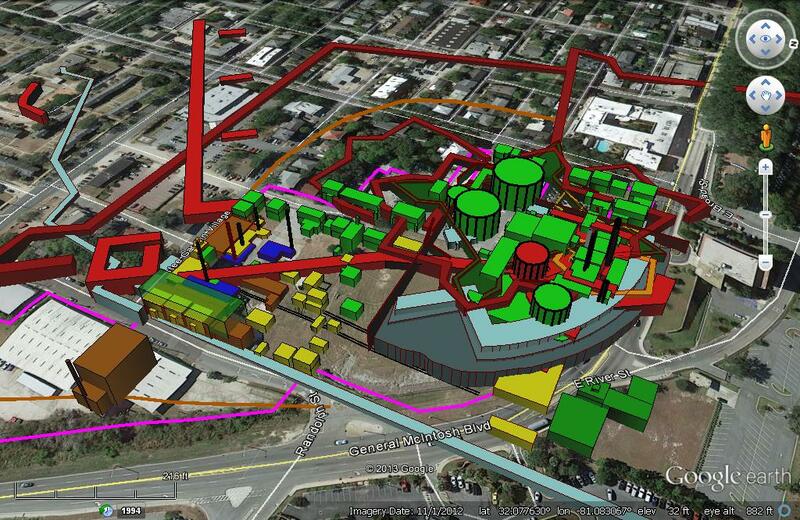 KMZ file of beta test for GPS tour of the western end of Yamacraw Bluff in Savannah's Historic District. Click image to view a larger version of this image. Click the link below to download the KMZ file on Google Earth. Mr. Kehoe's Foundry, children's book for ages 2 to 6. Storybook form with verses and pictures in multi-page publication. The image at left is a rough draft of one of the opening pages. Click on the image at left to view or click on link below to view the storybook text. 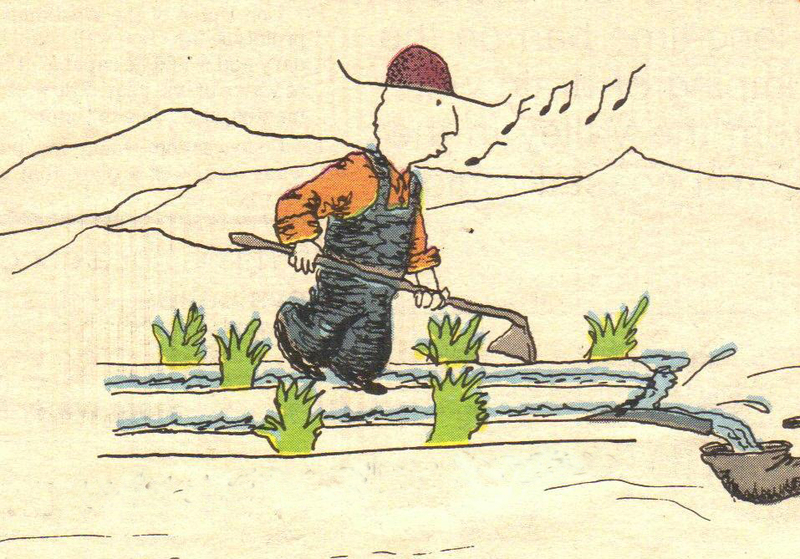 Mr. Fitzwalter, children's book for ages 2 to 6. Also in storybook form with verses and pictures in multi-page publication. The image at left is a rough draft of one of the opening pages. Click on the image at left to view or click on link below to view the storybook text.